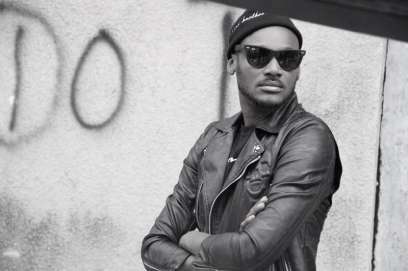 2face who was recently begging for forgiveness from his wife, Anni seems to have retracted his plea. In a new tweet, he said he is not begging anybody. What do you think this means?